Growing up, I remember my mom used to make Snack 'n Cake, which was a just-about ready to bake cake, including cake mix and pan. Now, Duncan Hines has one called Perfect Size Chocolate Lover's Chocolate Cake, and other flavors too. So I thought I would give it a try. First, let's discuss the packaging. 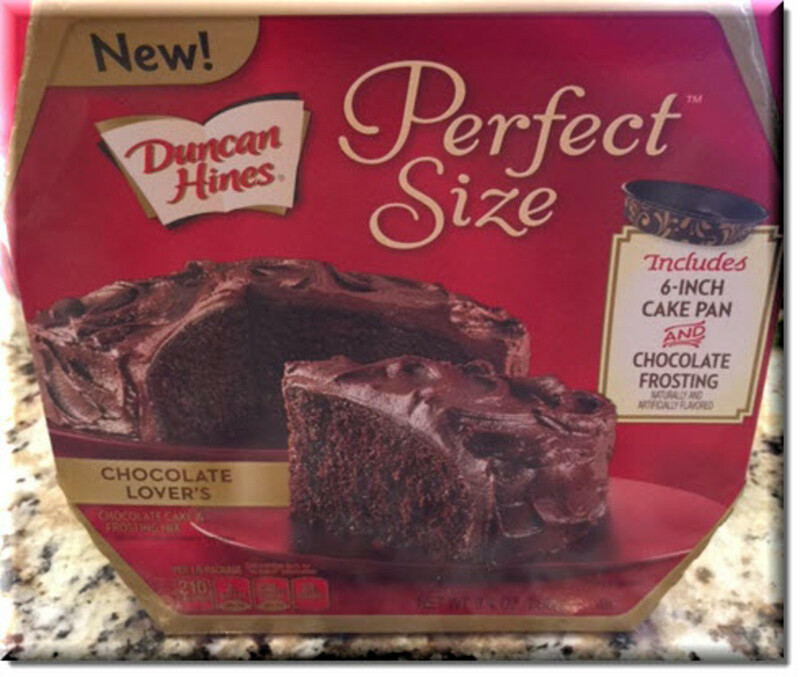 Duncan Hines has done an excellent job with the packaging for their new convenient little cake mix, completed with the cake pan. Yes, that's right, just like the old fashioned snack 'n cake, this one comes with a pan. 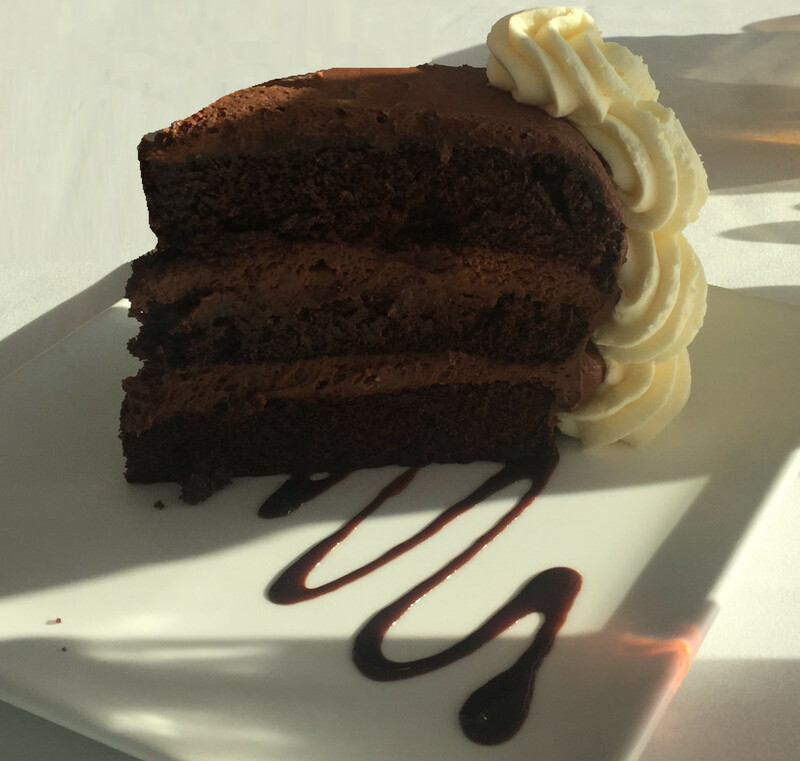 The picture is very eye catching because the chocolate cake looks delicious. The fact that the cake mix, frosting and cake pan were inside sounded very convenient! For chocolate lovers everywhere, this seemed all too good to be true. I could not resist. I had to buy it. I figured, with a small chocolate cake, it was perfect for just a couple people. This is ideal for Valentine's Day, a private birthday party, or dessert for a cozy dinner for 2 to 4 people. 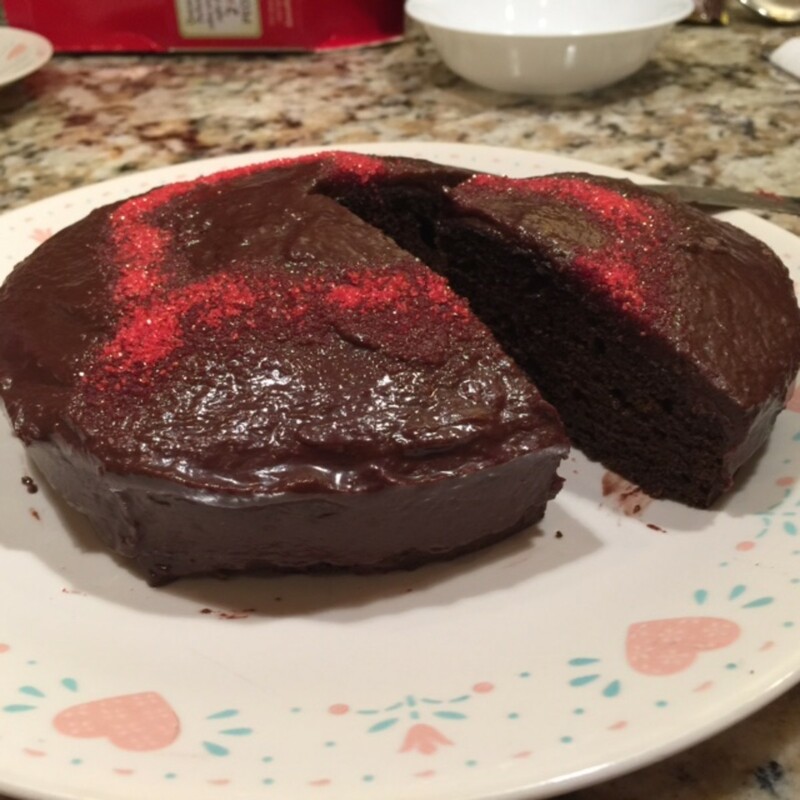 It is possible to create a delicious little chocolate cake in no time? Let's find out. Preheat over to 500 degrees. Empty contents of cake mix in large bowl. 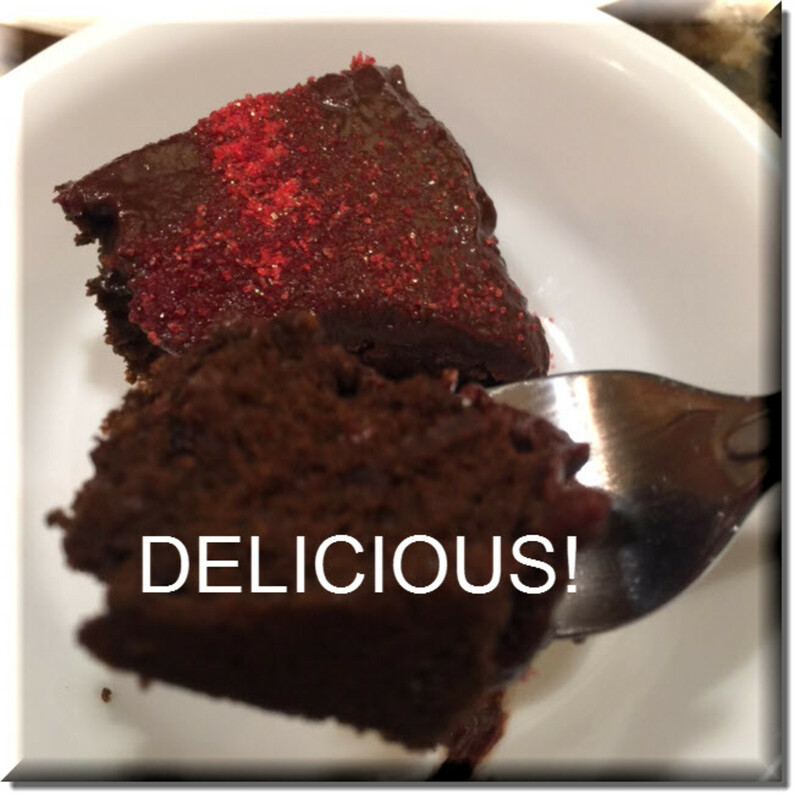 Blend cake mix, 1 egg, 5 tablespoons of water, and 2 tablespoons of softened butter using electric mixer on low for 30 seconds, then beat on medium speed for 3 minutes. Pour cake mixture into the ungreased pan (which is included). Bake on rack in center of oven at 300 degrees for approximately 35 minutes. Test with toothpick. When toothpick is clean, cake is done. Carefully remove cake from oven using oven mitts, then cool cake in pan for 15 min. After cake has cooled, it's time to remove the cake from the pan. The pan is lightweight and easy to handle and remove the cake from. First, using 2 hands, invert the pan (with cake). Holding the pan, you will notice that there is a section in the middle of the pan to press, to release the cake. This is pictured in photo here on the right. Transfer the cake to either a wired rack, or cake dish. Cool cake completely. 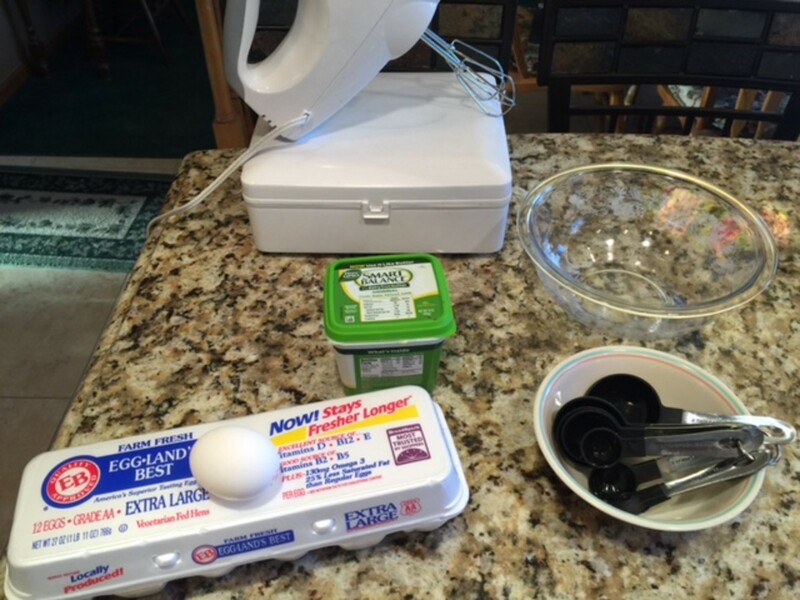 In medium bowl, beat 4 tablespoons of softened butter with electric mixer, for 1 minute until fluffy. 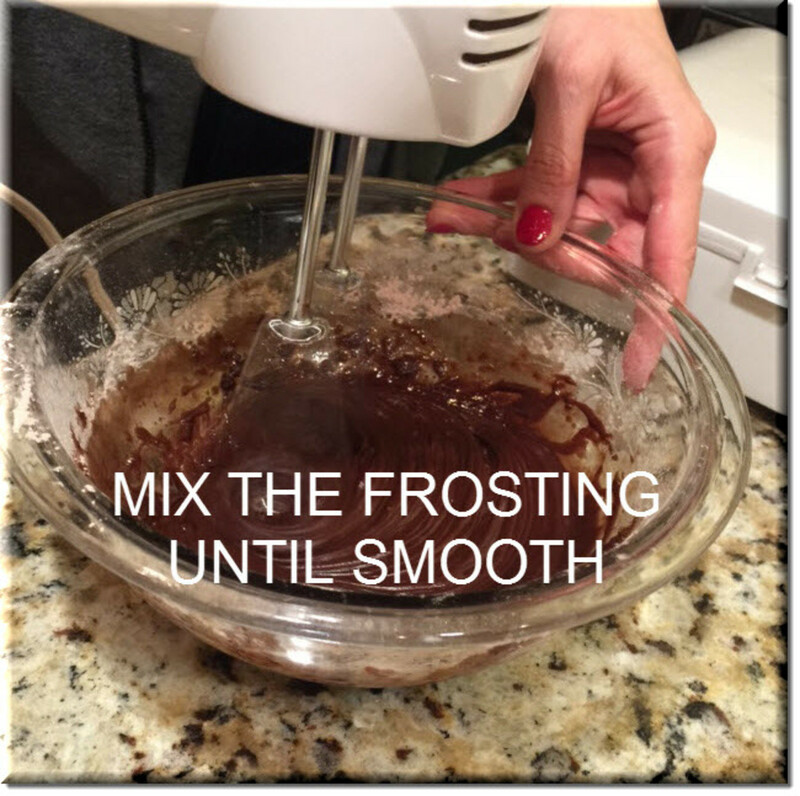 Add frosting mix and 1 teaspoon water, and mix with electric mixer for 2 minutes on high, until smooth and creamy. 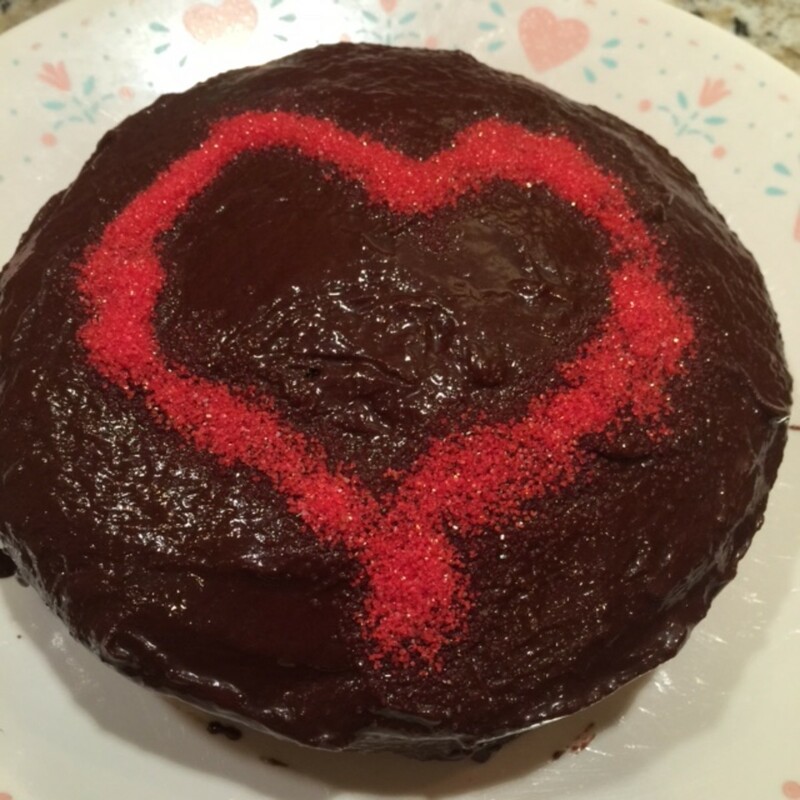 The Finished Cake, with some added red sprinkles for Valentine's Day! Frost the cake with a spatula. Note: Mixing the frosting was the only part that seemed to have a lot of extra steps. I was surprised it did not come with ready to spread frosting in the pouch. That is why I only rated the cake 4 out of 5 stars. The cake is very easy to mix, make and bake! The cake is very moist and quite delicious. The frosting turned out pretty good, but I think it is best to use softened butter, not melted butter (which I did). The frosting could have been a little thicker and fluffier. If I make this cake again, I might use some store brand frosting and turn this into a double-layer cake. Overall, I would recommend this for a quick, easy, delicious dessert! Chocolate Cake in Just 5 Minutes. 22 months ago from U.S.
Hey Audrey/coffeequeen, thanks for stopping by. This hub has been getting more hits lately and I think it's because it's at the top of my hubs since it was the most recent new hub. I wish there was a way for us to rearrange the order of how our hubs are listed, as there are other hubs I would love to move to the top. That looks delicous. I love chocolate cake. Hey Audrey, Glad you like and yes, I am a chocoholic too! Hey Kenneth, No chocolate cake mail orders, LOL, but I am inspired to create a cook book at some point. Thanks as always for your comments. This looks easy to make and of course delicious! 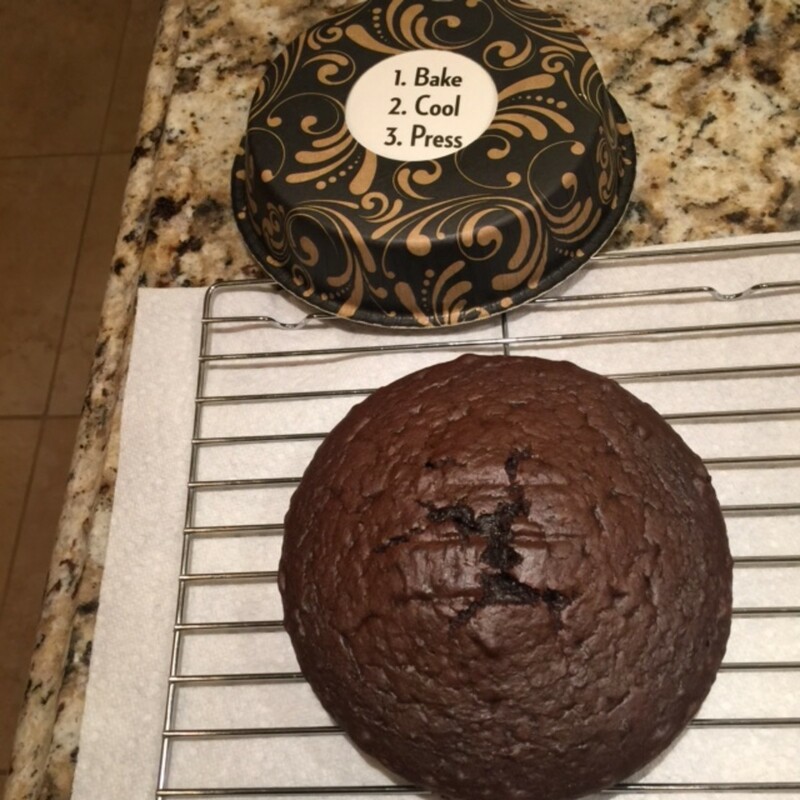 For my children chocolate cake is always the first choice and I would love to follow your instructions as early as possible. Thanks for sharing the details and the helpful pictures! Do you provide Mail Order Cakes? 22 months ago from Idyllwild Ca. Rated 5 stars on this one Amelia! Love, love chocolate. Did I mention that I'm a chocolate lover? And I'm always up for easy recipes. Great photos too. Thanks for sharing. That sounds delicious! now I am on a diet and...LOL! 2 years ago from U.S. Thanks billybuc, always like to hear from fellow chocolate lovers! Sign me up! 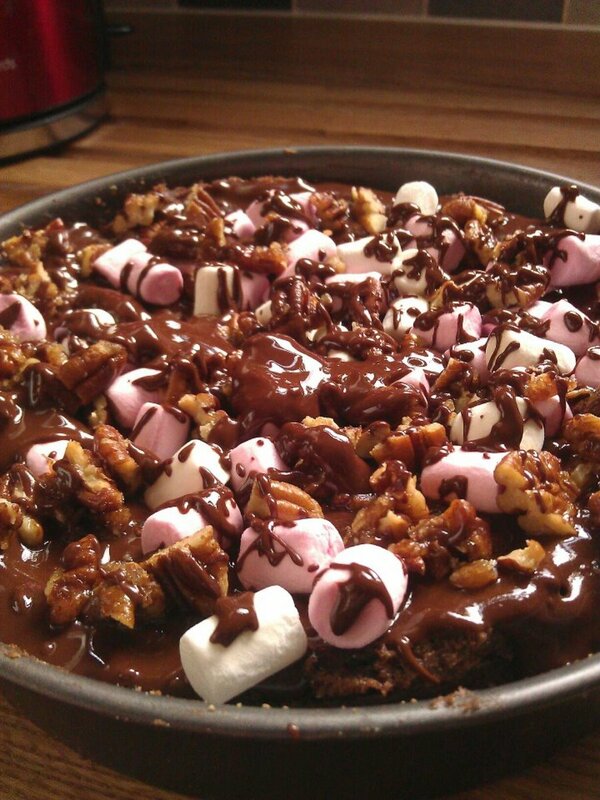 The word chocolate is enough to get me to salivate, so I'm all ovfer this recipe. Thanks for sharing. Yes, Janellgems, it's quick and easy! And not bad for boxed cake mix. Thanks for stopping by! 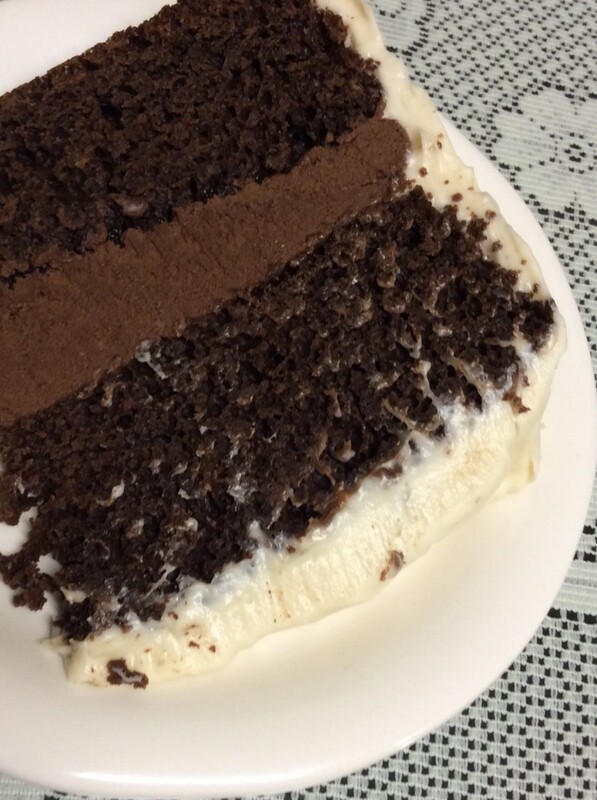 I just love chocolate cake that is moist. 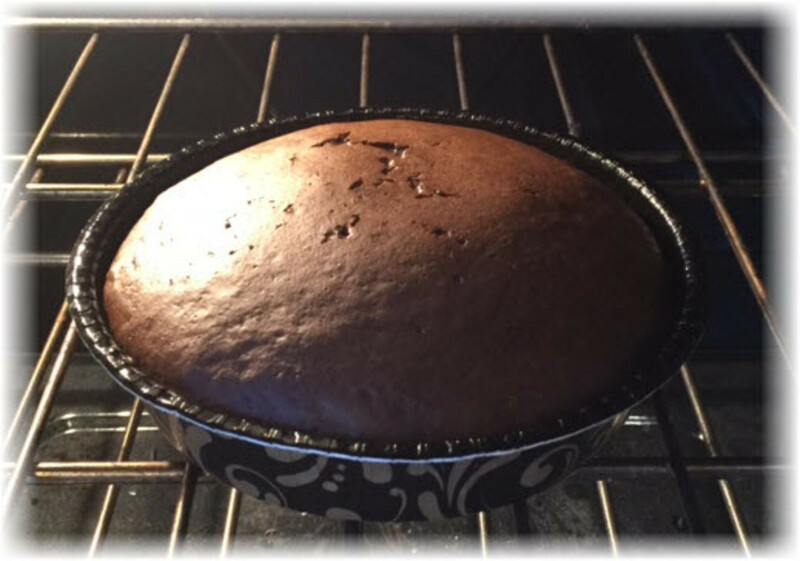 This is a Great, easy, step by step recipe for chocolate cake. Thank you your feedback and comments. Sorry to hear about your hospital visit, glad you are feeling better. I actually already follow you. Stay well!!! Great hub. You presented your topic very professionally. Loved the design and graphics. Now. I need to share with you just how much self-discipline it took for me to read this hub. I had a bout with congestive heart failure back in November and stayed a week in the hospital. The doctors drained 57 pounds of fluid off of my chest and heart. The aftermath: No more sweets, yes, as much as I LOVE This cake, I can no longer have it. Says the cardiologist. But that does not change my opinion of your tremendous writing talent. And listen. If you are not following me, I invite you to do so. Write me when you want. Have a safe weekend and keep hubs like this coming. 3 years ago from U.S. Same here, peach purple! I was surprised that this cake was pretty moist. Hey Rtalloni, yep, it's quick and easy, give it a try. Thanks for stopping by! 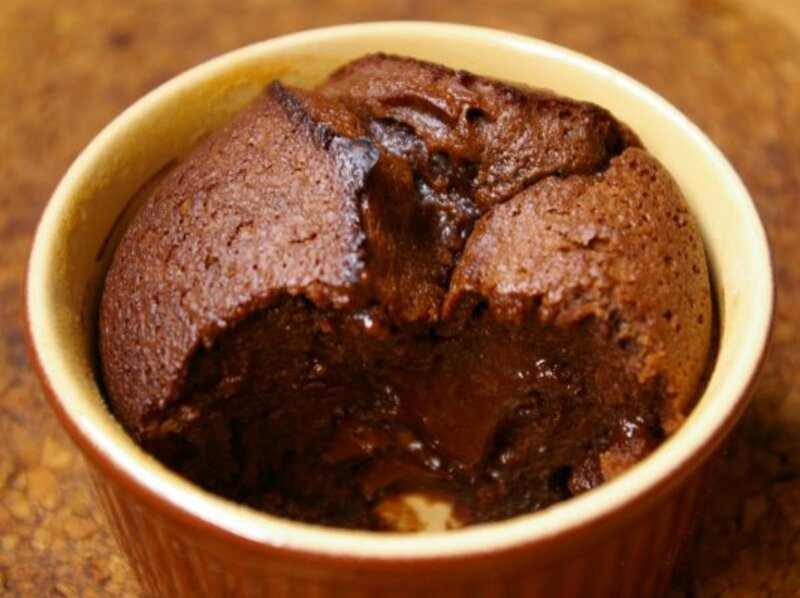 A souped up mug cake! Thanks for the review.